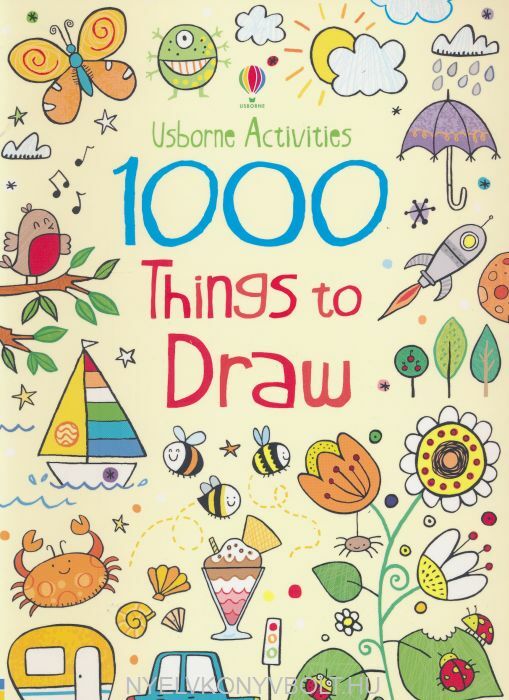 Perfect for rainy days and quiet times, this irresistible book has over 1000 creative ideas for drawing projects. Every page has a new suggestion, from a crocodile in his swamp to an aeroplane in the sky, with pictures to copy and space to doodle, colour and decorate too. It s guaranteed to keep children occupied and inspired for hours.